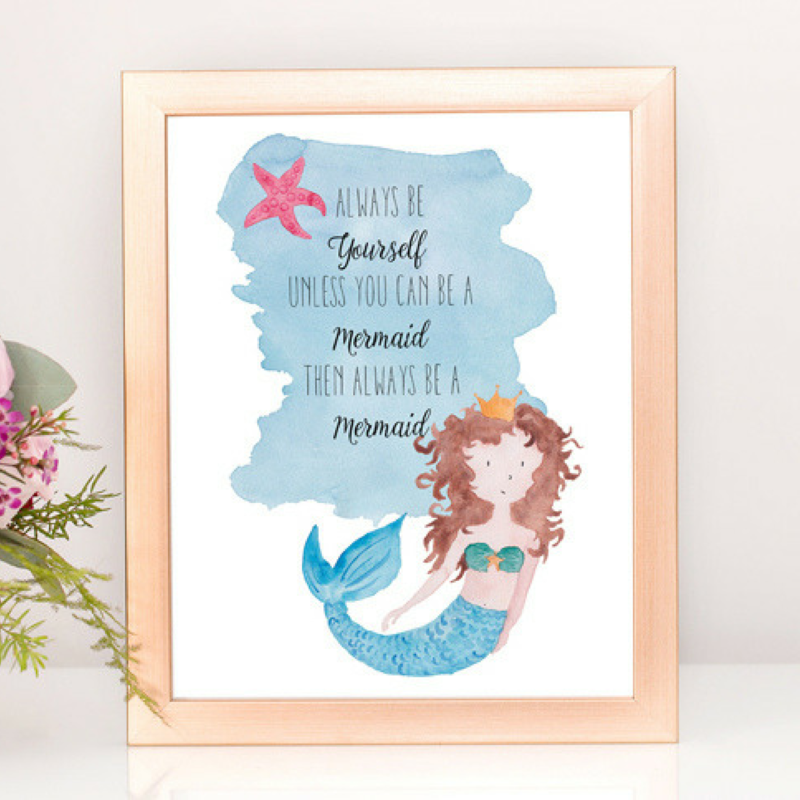 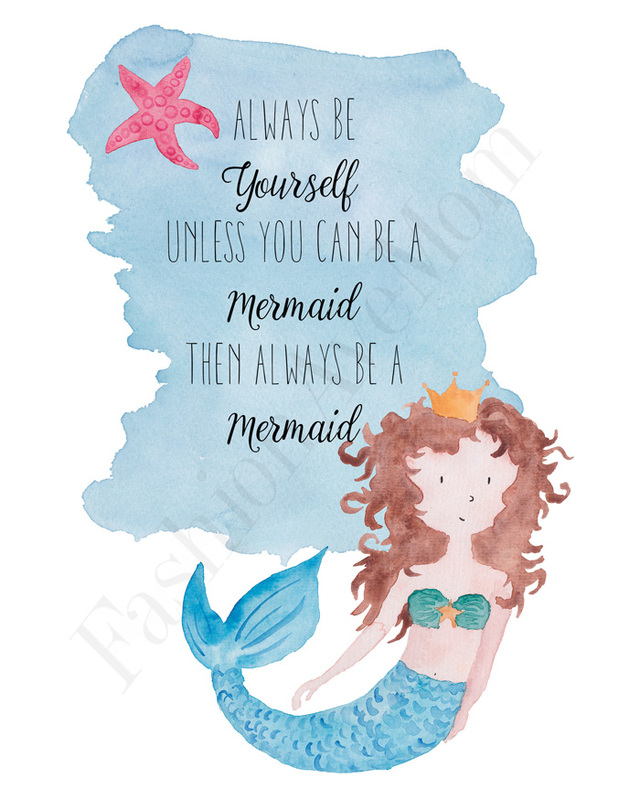 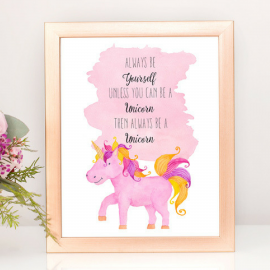 Be Yourself unless you can be a Mermaid! Who doesn’t want to be a mermaid! ?